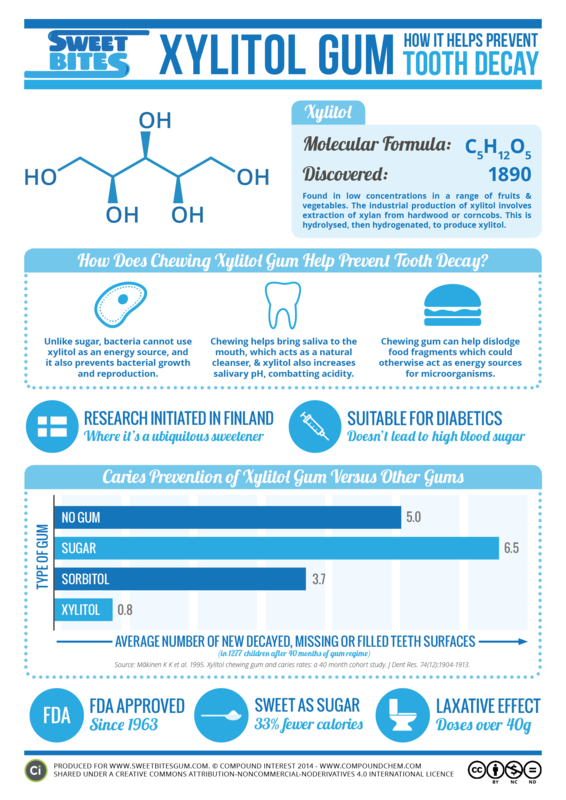 How Can Xylitol Gum Help Prevent Tooth Decay? Tooth decay, also commonly referred to as dental caries, is the result of acidic conditions in the mouth, due to bacterial activity. These conditions lead to the outer layers of the teeth slowly being dissolved, which can eventually lead to holes in the teeth (cavities) in serious cases. 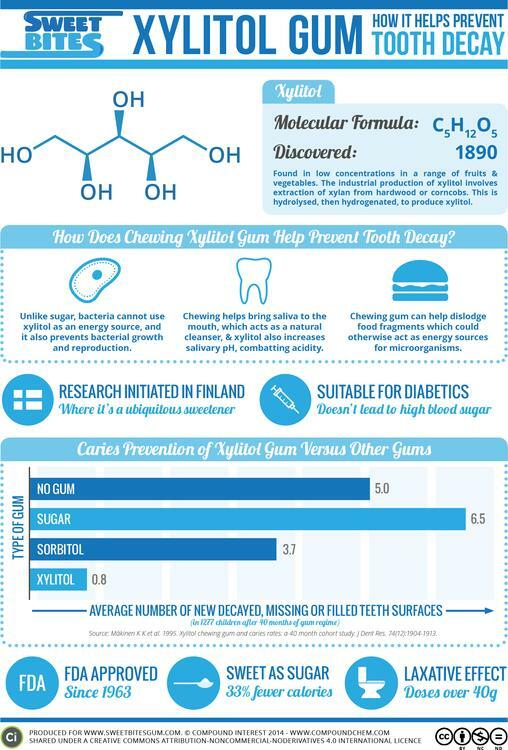 To combat this, xylitol gum has been suggested as a potential preventative measure – but is this backed up by scientific research?